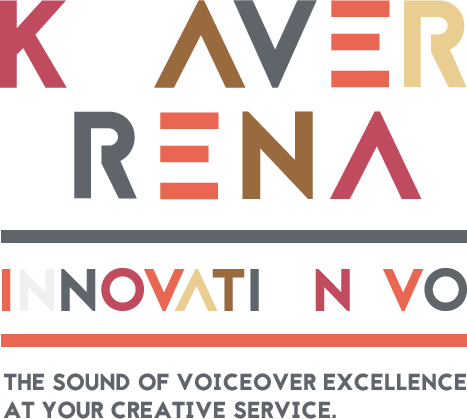 Listen to the wonderful jingle demos of Keaver Brenai female voice over. Singer and songwriter of the children’s CD The Color of Love is You, Keaver has been singing professionally since the age of 12 and has performed live and recorded in the studio with Grammy award-winning artists including U2, Michael Jackson, Andraé Crouch, Ice Cube and Daryl Coley to name a few. Church music director and on-stage lover of the microphone. And guess what? Listen to this Nestle spot where she sings like a child. Fa, la, la!